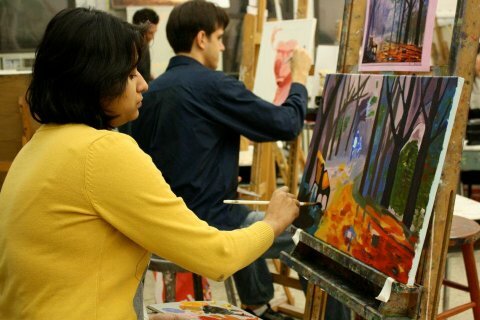 Receive one-on-one attention as you discover the power of your inner-artist with our expert private art lessons. AVAILABLE ON WEEKENDS & ALL WEEK LONG! For all ages! Create a memorable, joyous creative art birthday celebration that will last a lifetime through creating your own self-expressive artwork! Available for any amount and for any event! Last minute gift? No problem. We will email you the gift certificate right away!